Flubit is a new concept to drive the relationship between seller and customer. 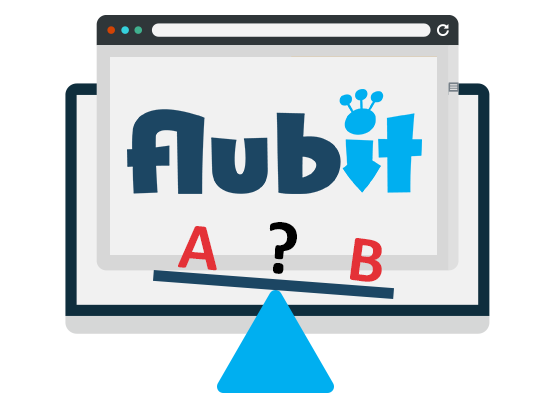 Asking Flubit for a cheaper price requires patience however – Instead of buying it now for delivery tomorrow (or today), the customer can expect as much as a day’s wait before the final offer, and if the accept it, then the merchant gets the order and dispatches it to the customer. It offers the potential to drive custom off of Amazon, and to the smaller sellers (via Flubit), but it requires something increasingly rare in the modern youth – Patience! Ebusiness Guru can help you get your business tied into Flubit, whether directly or via 3rd party software such as Linnworks. Save money by making more per item– Sell to the customers nearly direct, and make your normal price plus a little extra by cutting out the middleman. Use the opportunity to try different pricing strategies behind the scenes – Find out the break point for your base price when offered at slightly different levels, after being made up to an offer by Flubit. Build up loyal customers by including your own store/page details on the Invoice, and possibly even a money back or reduction voucher!